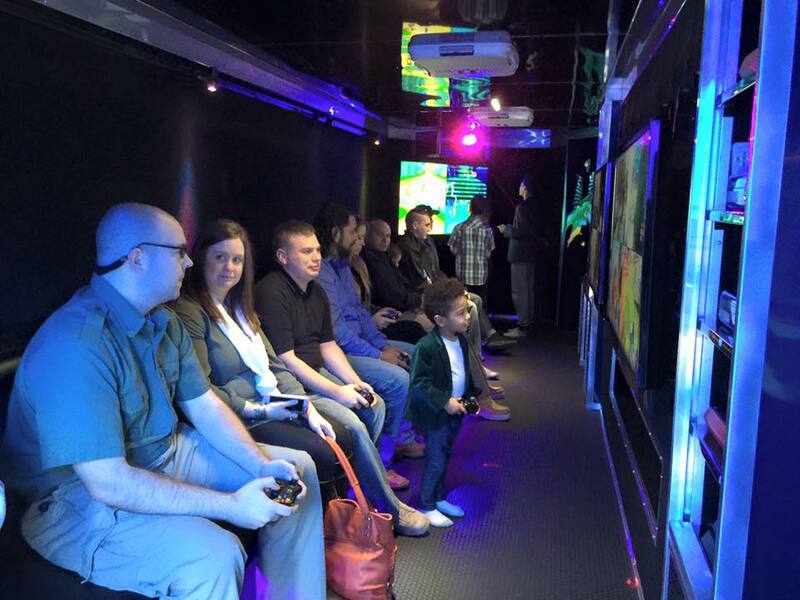 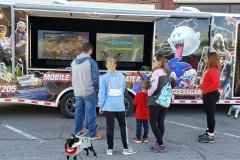 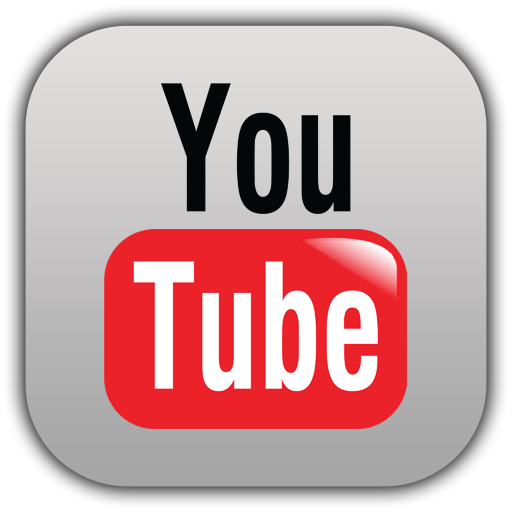 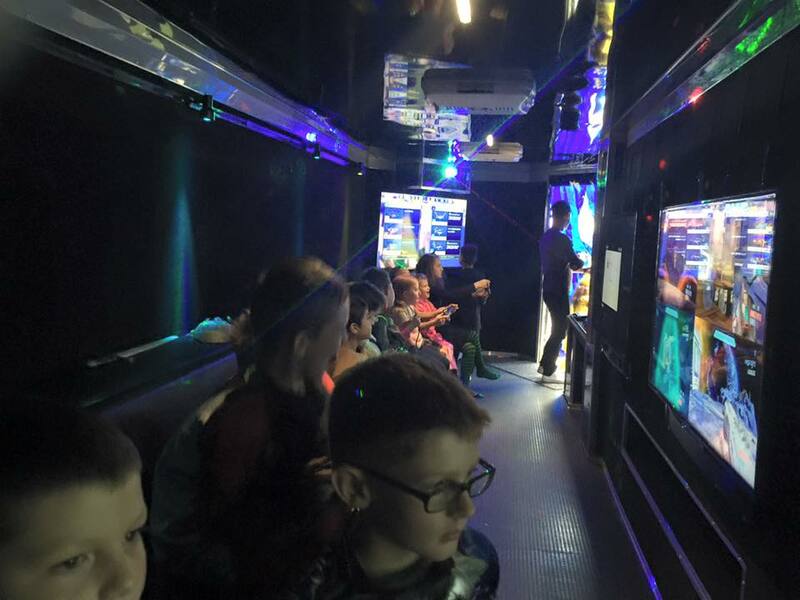 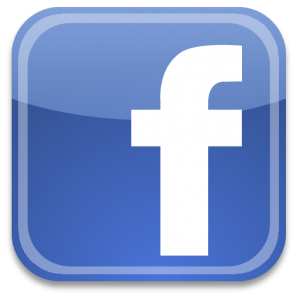 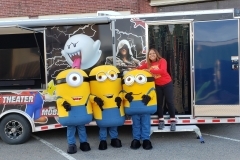 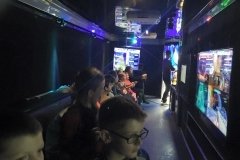 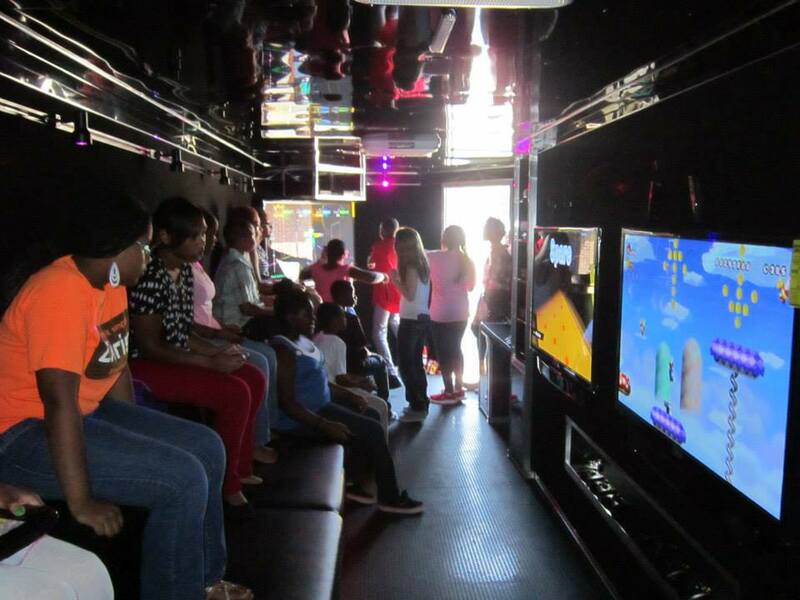 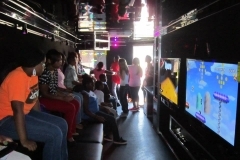 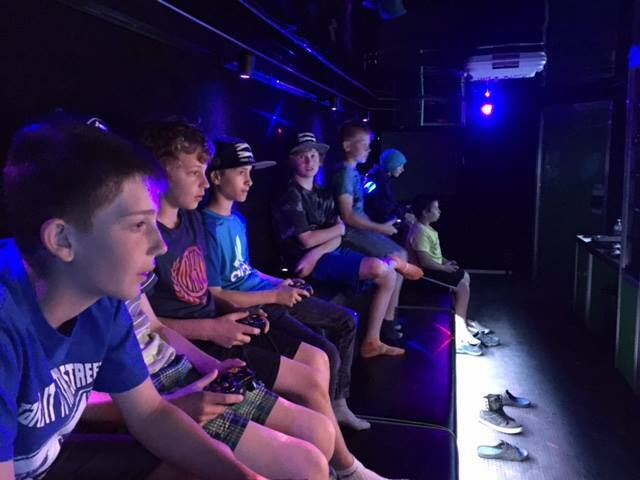 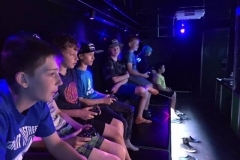 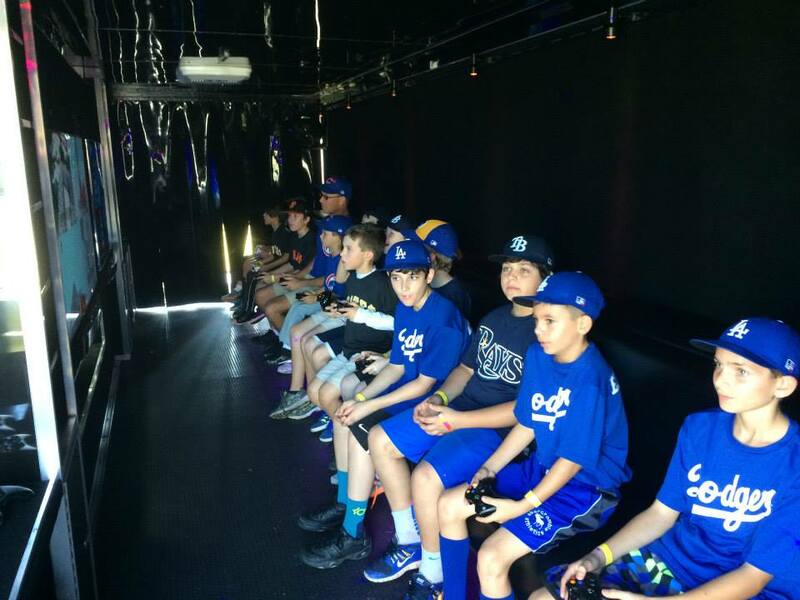 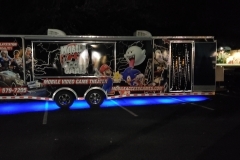 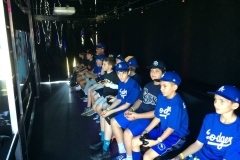 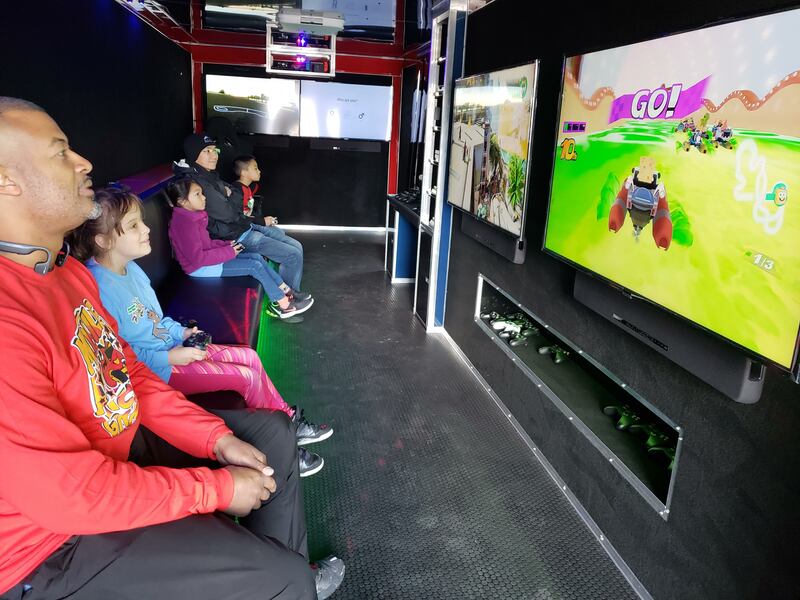 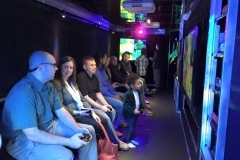 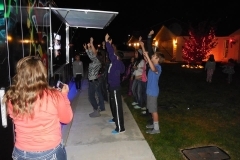 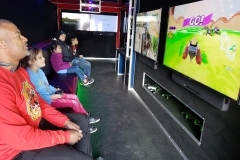 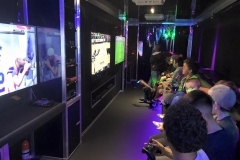 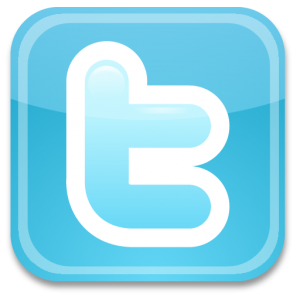 Mobile Access Games brings the ultimate video game truck right to you! 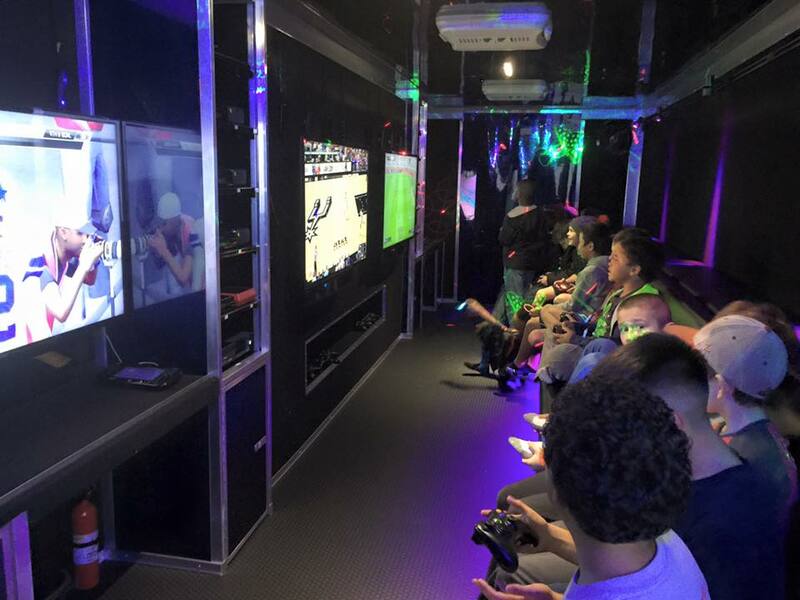 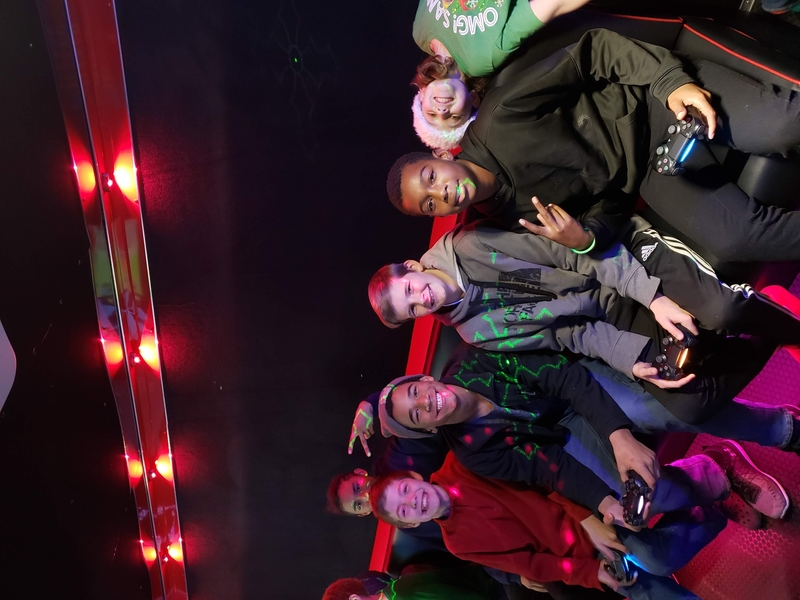 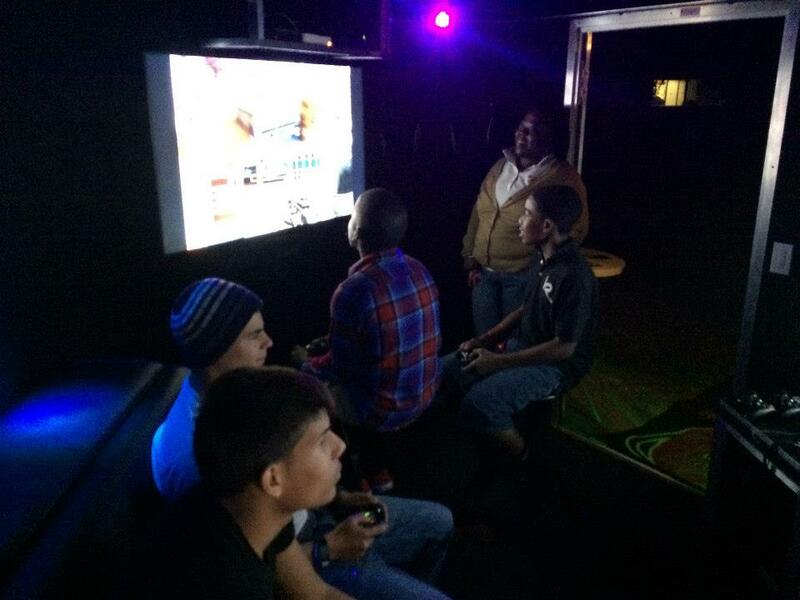 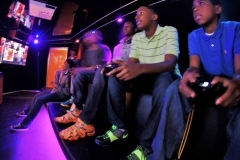 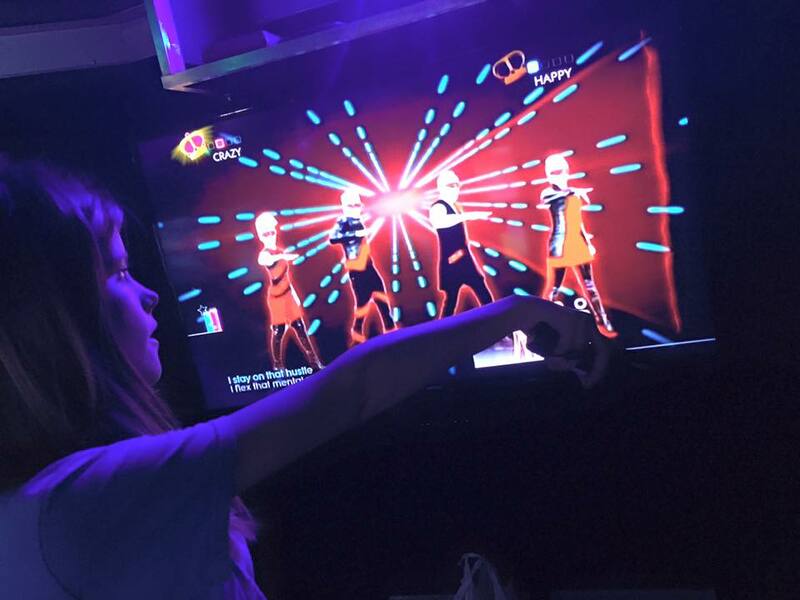 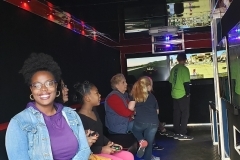 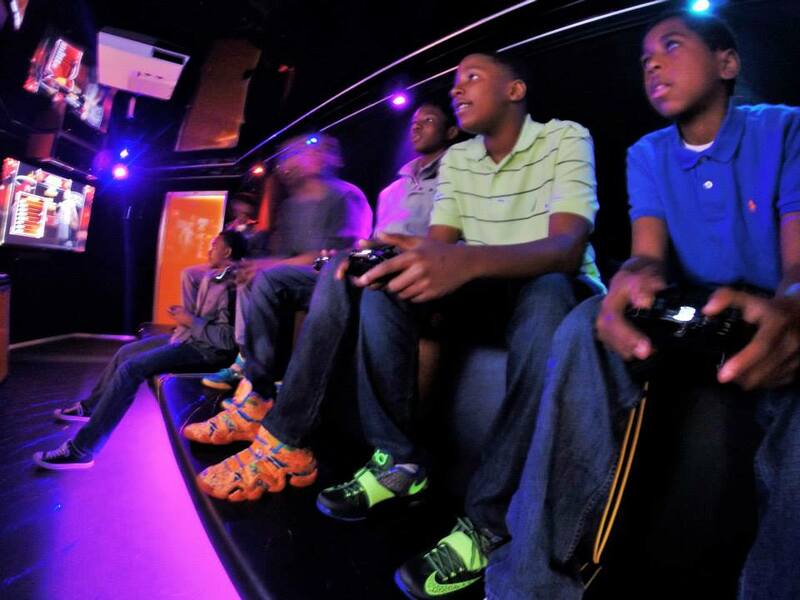 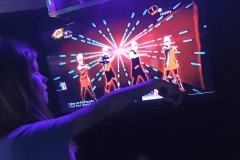 8 gaming stations, Virtual Reality Racing Simulator, neon and laser lights, and the very best video game collection! 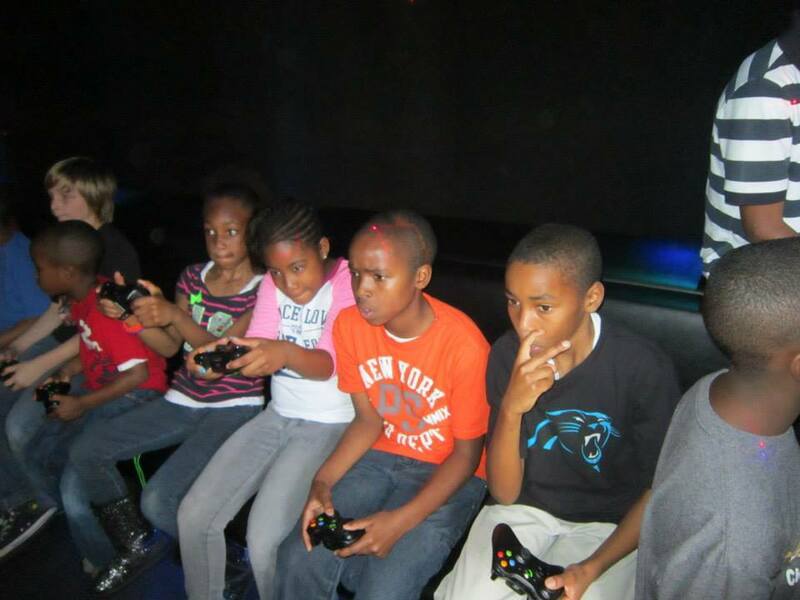 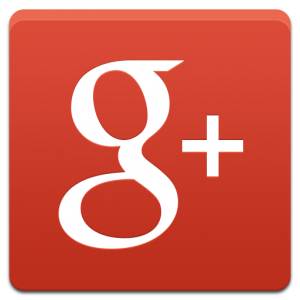 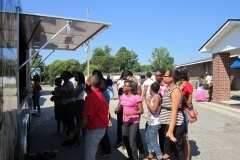 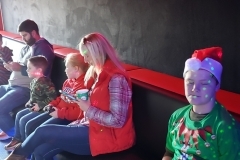 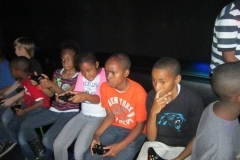 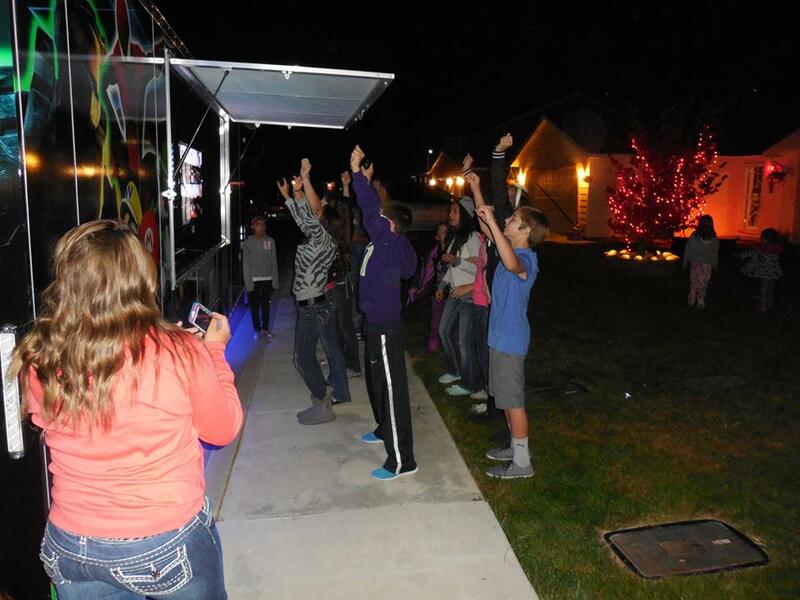 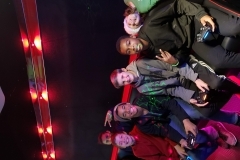 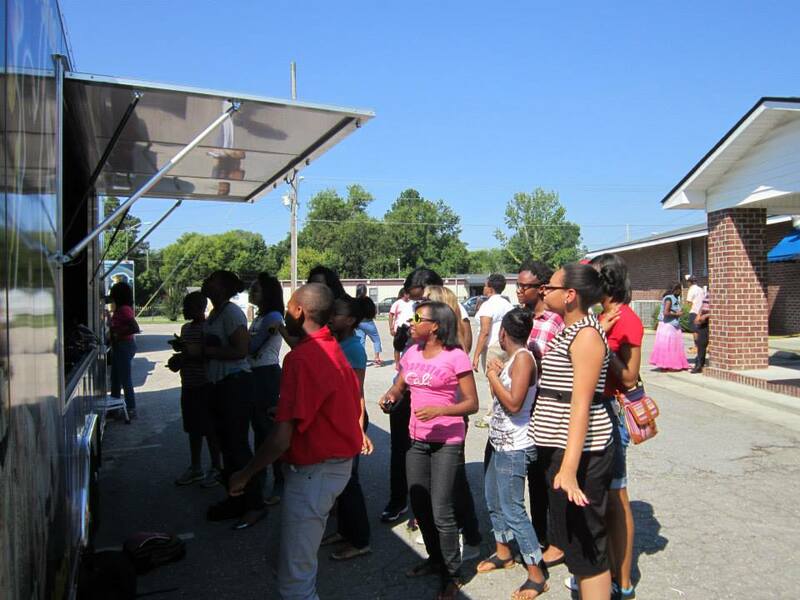 Wake County has never seen a party like ours…book yours today!